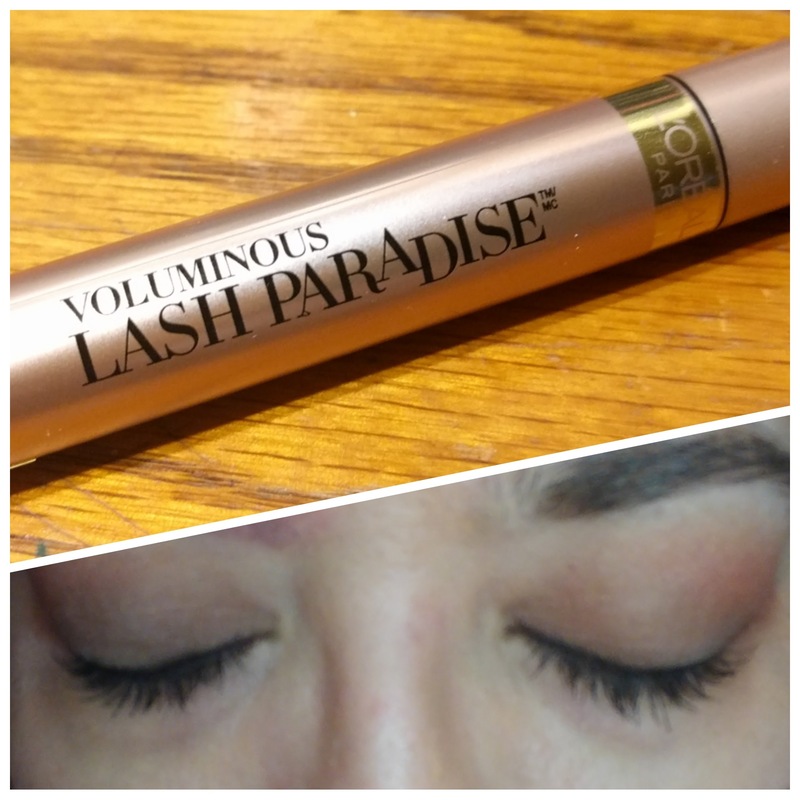 I have been using this mascara for a week now on my upper and lower lashes and I love the results. First thing I noticed is that the wand is pretty big and the brush has real bristles, being a wet mascara I found two coats is plenty of coverage for the volume it added, anything more and it does start to clump I tried, just to see. At the end of the day this mascara didn’t flake or transfer and was pleasantly easy to remove with my favorite eye makeup remover. Next Next post: Bye bye.